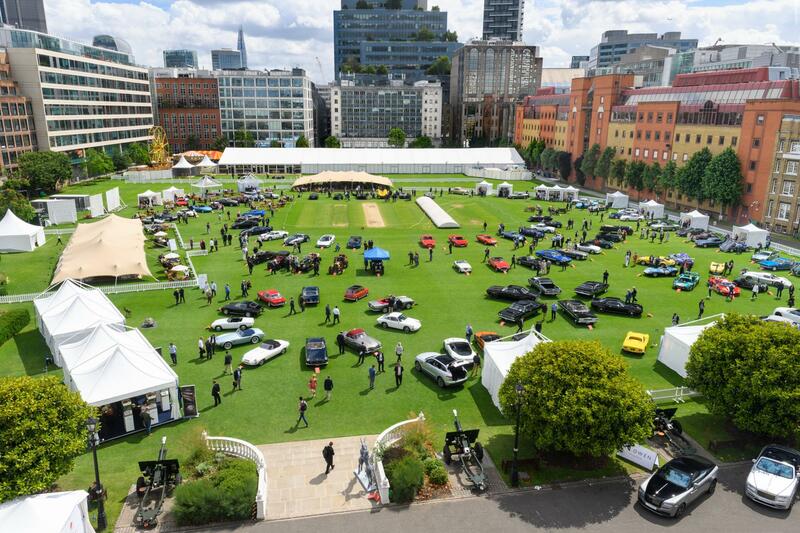 The London Concours is returning to the Honourable Artillery Company’s garden in the City this summer, following the huge success of last year’s event. 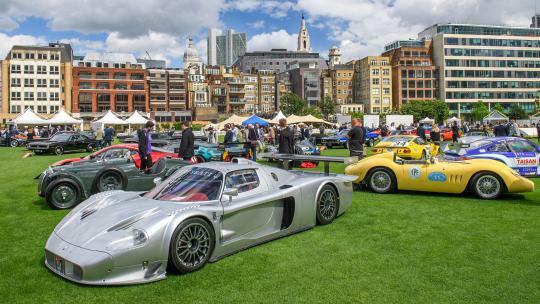 The exclusive gathering is designed to appeal to all those with an appreciation of quality and craftsmanship, as well as collectors and all-round car lovers. The five acres of beautifully presented gardens and manicured lawns – used for cricket from April to September – will host around 80 of the world’s finest classic and performance cars. This year’s theme is speed and all the vehicles, from early 20th century racers to modern hypercars, will be grouped into the following classes: Fast, Faster, Very Fast, Superfast, and Hyperfast. 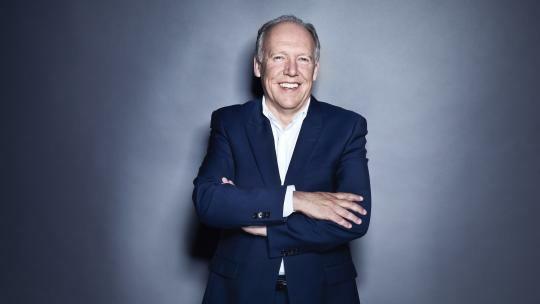 With breakfast, lunch and afternoon tea being served, and champagne from Taittinger, it earns its reputation as the city’s ‘automotive garden party’, and bespoke hospitality packages for client entertainment can also be organised. 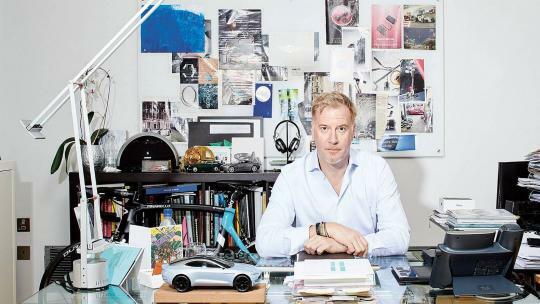 After browsing the motors, visitors can shop at boutiques from the likes of Swiss watch specialist Breguet and art house Collier Dobson, while automotive specialists including Stratstone of Mayfair and Nicholas Mee & Co will be in attendance for those inspired by what’s on show. 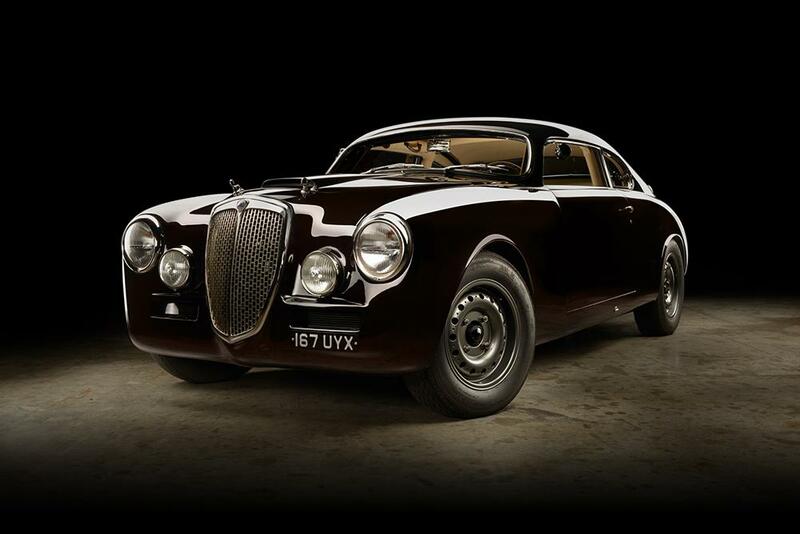 All of the cars on display – most of which have been entered by the general public – have been carefully curated by the London Concours Steering Committee – a group of motoring experts from a variety of fields including journalism, finance, law and classic car restoration. 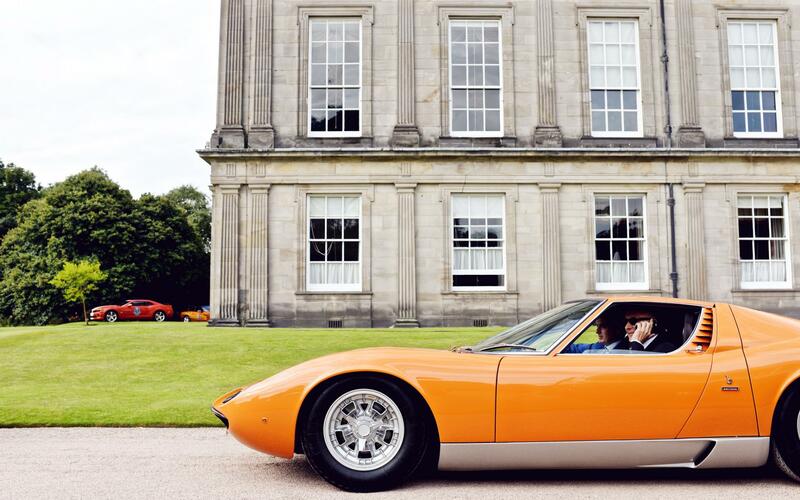 The Lamborghini Miura debuted in 1966. Thanks to its 4.0-litre V12 engine mounted just behind the driver, it easily beat its rival Ferrari to become the fastest car in the world at the time, with a top speed of 170mph. 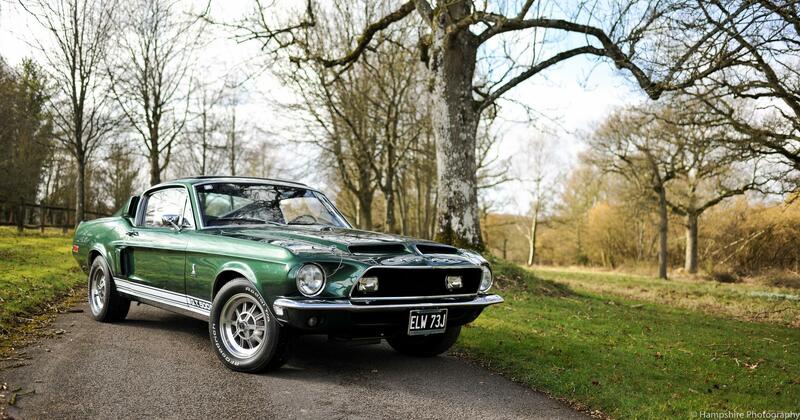 Boasting 420hp, the Shelby GT500 was the ultimate incarnation of the original Ford Mustang. This very special example was tuned up to 750hp by its original owner when it was imported to the UK in 1970. Speed factor: can hit a speed of 220mph. 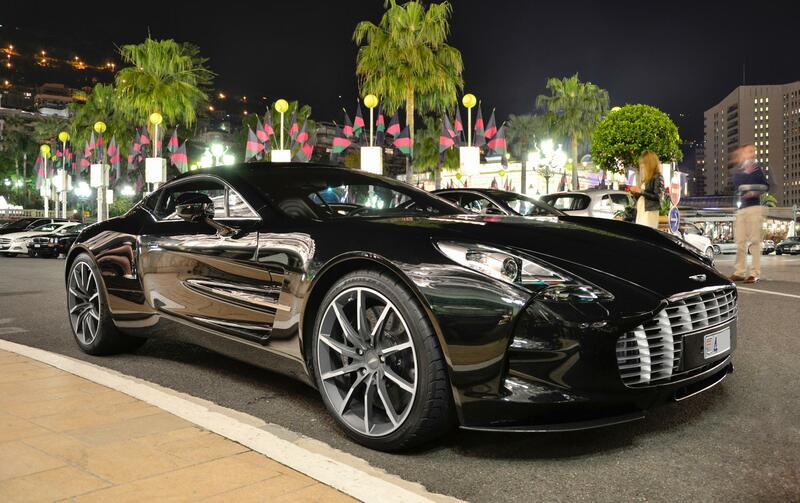 Only 77 of this model were ever built, making it one of the rarest Aston Martins ever produced. 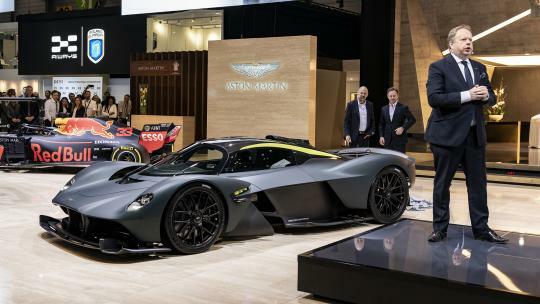 Its 7.3-litre V12 engine justifies its price tag of just over £1m when new. 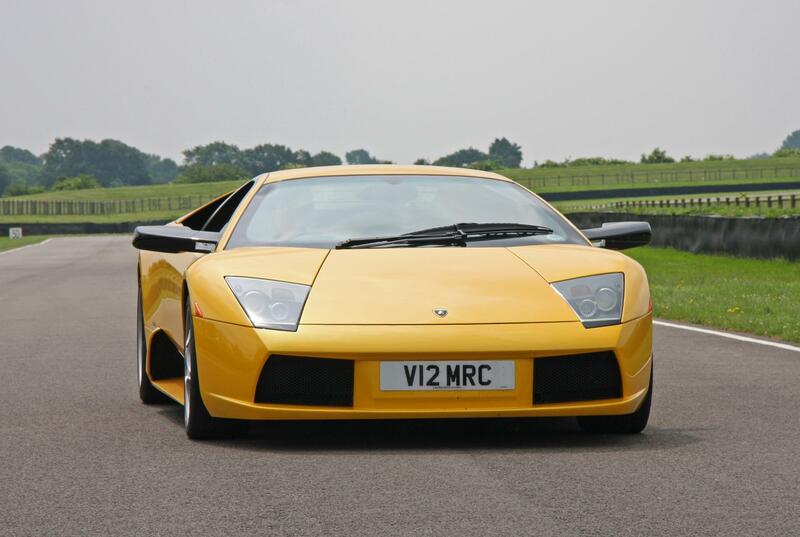 The Murcielago was the first new model from Lamborghini under Audi ownership, but it still had the character of an Italian supercar. 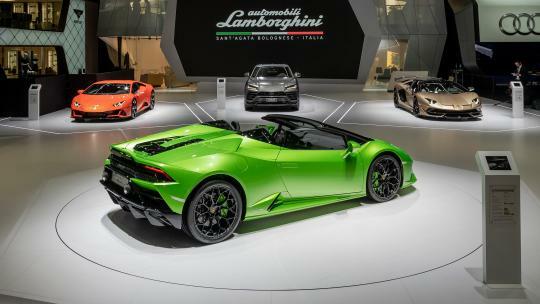 Wild looks were paired with a raucous 6.2-litre V12 engine for a top speed of more than 200mph. 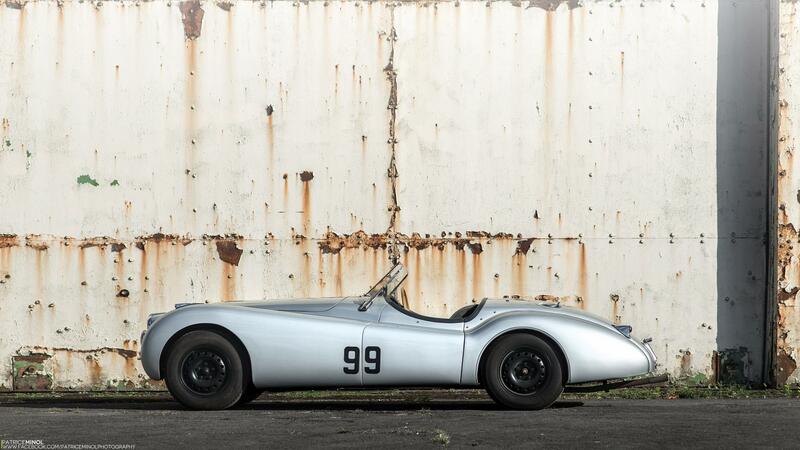 The Jaguar XK120 OTS was where Jaguar’s sports car history began. It set 24-hour and seven-day, seven-night speed records of more than 100 mph. Use the discount code RWMGVIP to enjoy £10 off your entry ticket.